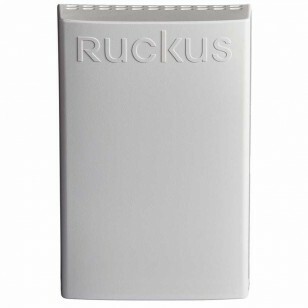 The Ruckus H510 wall-mounted access point and switch makes it easy to meet the most demanding in-room connectivity requirements without breaking the bank. 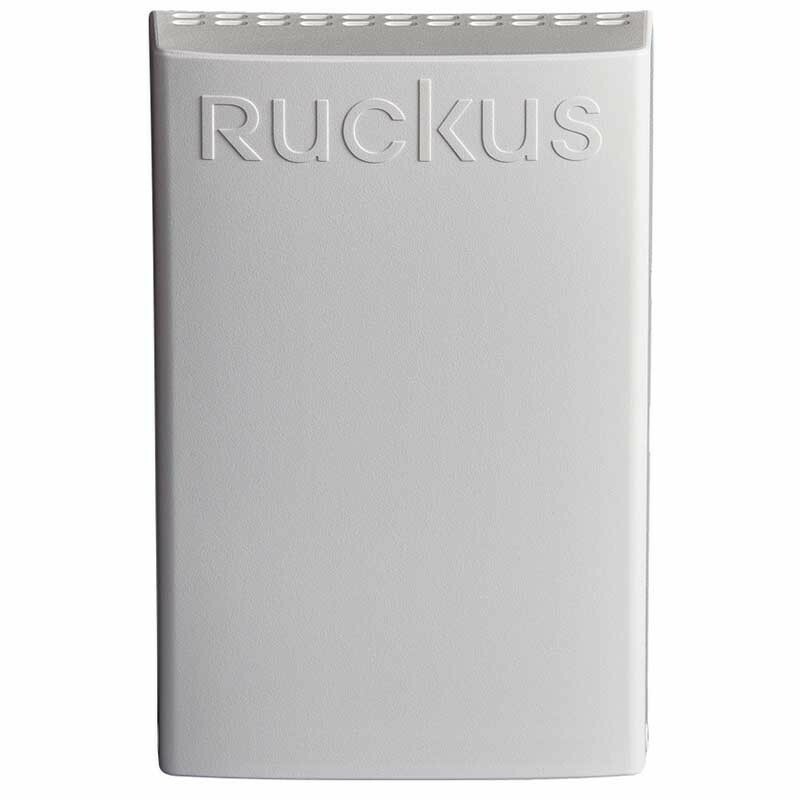 It features patented Ruckus technologies to deliver the industry’s highest-performing Wi-Fi, combined with four-ports of Gigabit Ethernet—all in a sleek, low-profile design that can be discretely installed over standard electrical outlets. In hotels, apartment buildings, and other multi-dwelling structures, wireless connectivity can carry a hefty price tag. You need to connect a wide range of wired devices—IPTV set-top boxes, IP phones, networked minibars, and more—while delivering a great wireless experience.